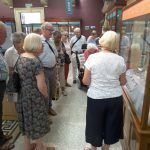 On the afternoon of Wednesday 21 June 2017 a party of 20 Friends visited the Royal Cornwall Museum in Truro. 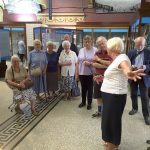 We had a very informative guided tour and the opportunity to view the exhibits including the Poldark and WW1 displays. 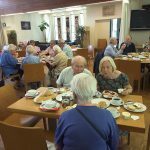 After the visit we all enjoyed a cream tea in the Chapter House Restaurant.